Living Aleppo wins ADCN Award 2018!! Yesss we did it!!! Living Aleppo won an ADCN Award!!!!! So glad that we were able to tell all these beautiful, but also sad stories of people from Aleppo. Hopefully we opened lots of eyes for the effects of this terrible war. 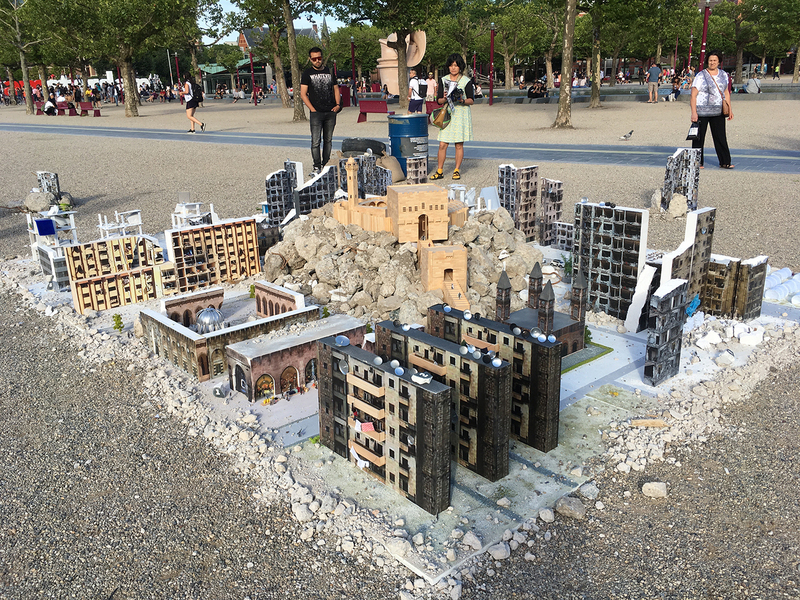 Living Aleppo is an outdoor exhibition to convey to the Dutch public the consequences of years of war in Syria, focusing on the destruction in Aleppo. The exhibition revolves around the stories of several individuals who stayed behind during the bombings in Aleppo and survived the violence, including a physician, a journalist, a teacher, a professor…. The exhibition Living Aleppo raises questions such as: how can Aleppo become a city again? The city needs to be rebuilt. Buildings, as well as trust. Trust between the people needs to be restored. These people have been shooting at each other for years and will have to learn to coexist again. So many thanx to Husam Mj, Mahmoud Lababidi, Mostafa Betaree, Oscar Bergamin, Bengin Dawod, Karam Alhlpi, Joshka Wessels, Jawdat Shaabo, Aya Tattan, Osama Khudro, Ahmad Khales Warrak, Denise Kuenen, Daphne Meijer, Cathy Noordhuizen, San Jonker, Esther van der Ham, Dylan Meert, Ardy Heijnekamp, Aatjan Renders Photography, Dorien Marres, Marie-Pierre Furnée and Melanie Luchtenveld. 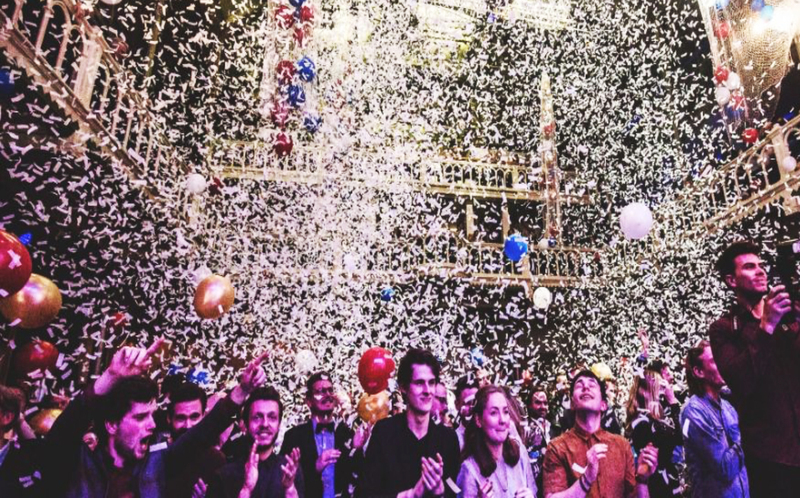 ADCN (Art Directors Club Netherlands) has the aim to stimulate creative excellence in communications. Over the years, ADCN has become a multidisciplinary collective of creative, brands and media professionals across multiple disciplines. ADCN believes that creativity is the most important source of growth for individuals, organizations and society.